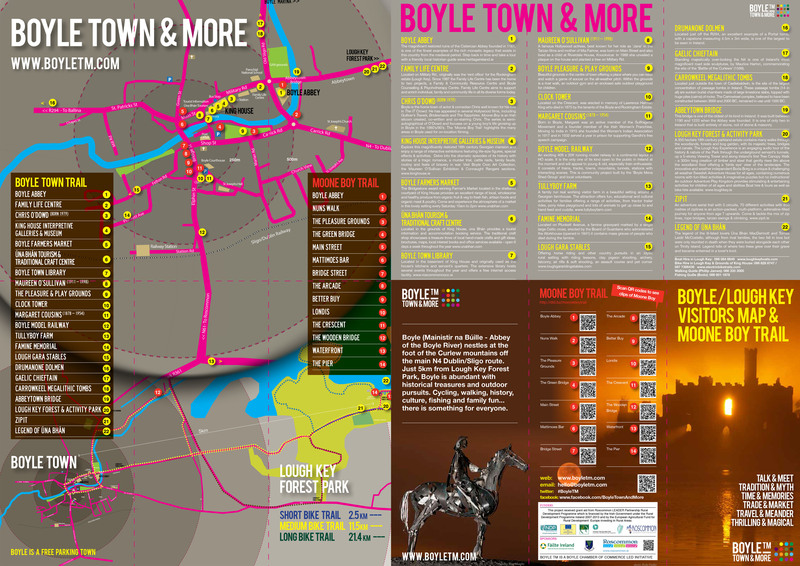 Roscommon hosts a two-day festival on Monday and Tuesday next. The racing will be competitive and the fashion stakes will be high as Roscommon stages a two-day meeting on Monday and Tuesday next, July 4th and 5th. Moone Boy star Chris O’Dowd wants to make a film version of the hit show before the young actors stars grow out of puberty. The award-winning Boyle based comedy has won the hearts of viewers both here and across the pond and the writers are now on a race against time to start shooting a film.